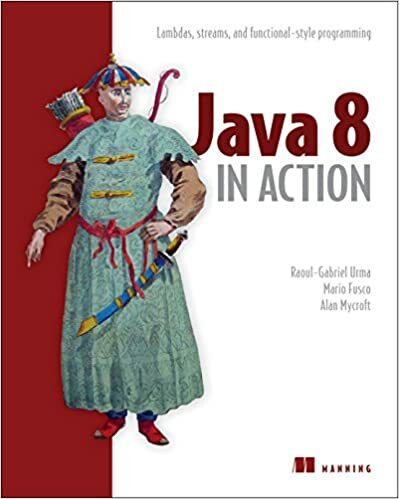 Java 8 is the largest update to Java in its history. 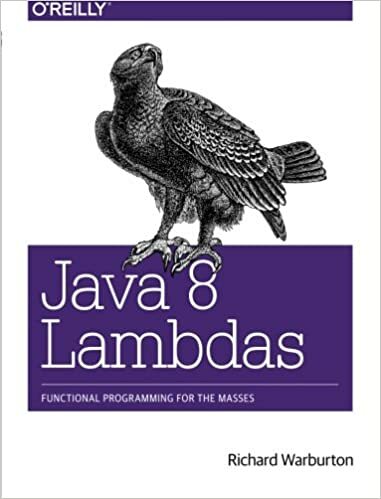 Some of the best ideas from functional programming are migrating their way into Java 8. This means easier to read, more flexible code that scales to multicore. At the end of this course, you will be ready to use Java 8 on your day job and be familiar with the cutting edge programming approaches which allow you to write more flexible and concise code. Let us know your requirements and we will craft a tailored proposal for your team.